Thanks for checking out this recipe Marian. Please let me know how it turns out. I have never heard of Ackee until I saw this article. I love Cod or saltfish and have never really had it served with fried onions, tomatoes and peppers. 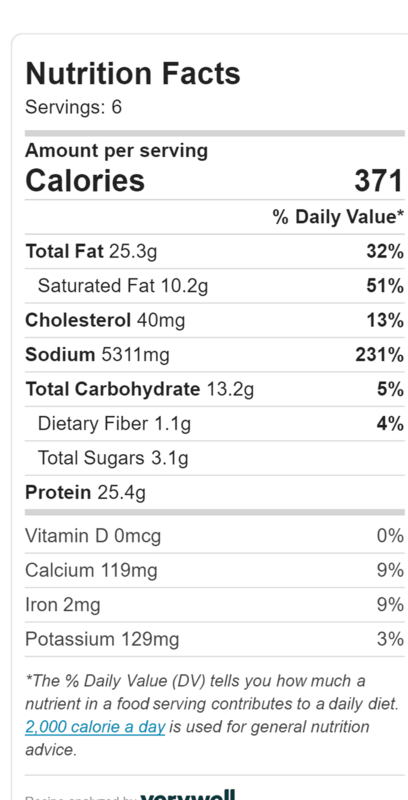 I assume the Ackee provides a semi-sweetness? 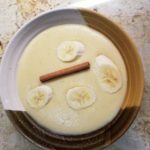 I really want to try this recipe, and now I want to try boiled green banana’s too! Thanks! Hi Jim, thanks for stopping by. You should definitely try it. I’m sure you’re going to love it. Please let me know how it turned out. This looks yummy! Will I be able to find Ackee very easily at the store. Is there a substitute at all for it? I definitely want to try this recipe. I like everything in it. Thanks so much for sharing! Thank you so much for visiting, you can find ackee in most big box stores, Walmart, Wegmans etc. It can even be ordered on line from amazon. (It’s expensive on amazon though). I’ve done the salt fish without the ackee and substituted avocado instead. It was pretty good. Some people have told me they used scrambled eggs as a substitute for ackee, although I’ve never tried it. Please let me know how your recipe turns out. Thanks for this post. I once tasted Ackee in the UK. 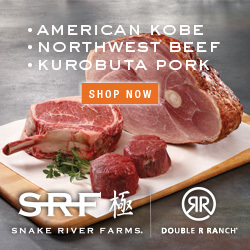 I will certainly try this recipe, Hope I can find the ingredients in Alberta Canada. Thanks for visiting Charles. Please let me know how your recipe turns out. 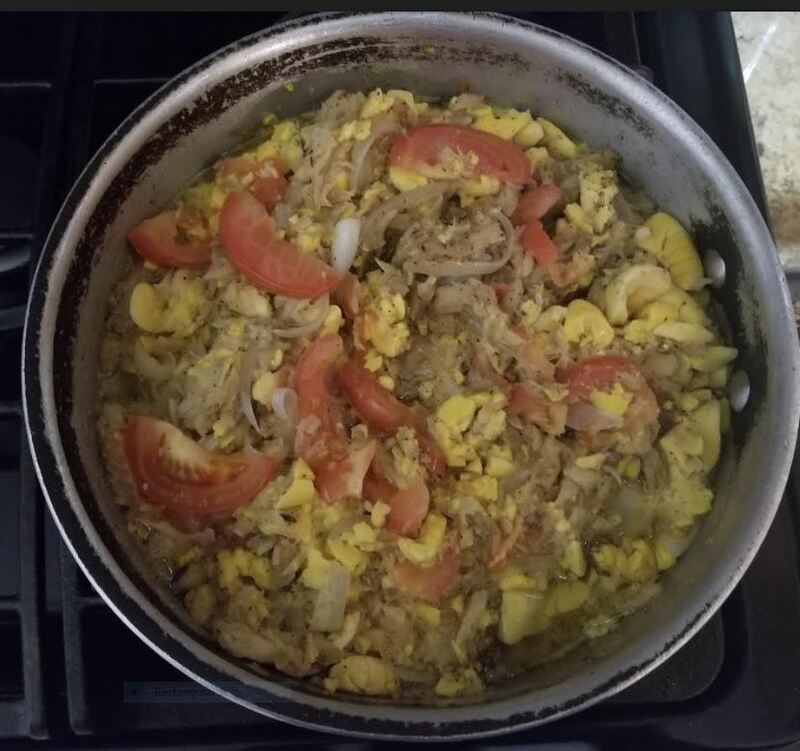 Thank you for sharing, I am sure who ever has not tried Ackee and Salt Fish will enjoy this recipe and many other Caribbean cuisines too, keep them coming. Another of my favourite recipe is the famous Jerk Chicken and Rice and Peas with dumplings, would love to dee your version of this. Have great day and all the success, health and wealth that you desire. Thanks for visiting Dean, stay tuned, I will be adding a jerk chicken recipe very soon, as well as a jerk turnkey recipe for Thanksgiving. 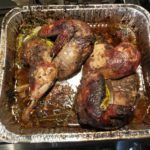 Hello once again Courtney, another great recipe post. 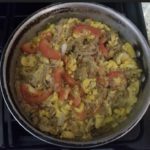 I have never heard of an Ackee and Saltfish dish before, but it looks tasty, and very easy to put together. I love your website, and how you continue to provide us with great Jamaican recipes. I am looking forward to reading more of your future articles. Hey whats up Ahmad? hope all is well with you. Thanks for checking out this recipe. I hope you get to try it out. Please let me know how it turns out. Hi Court, Really like your recipe on salt fish. 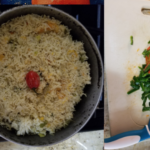 It reminds me of a French dish that’s been used by my family for generations, using red fish and similar ingredients like you use in yours….it’s great over a bed of rice! Thanks. Hi Terry, thanks for stopping by and checking out the recipe. I would love to check out your redfish recipe. It sounds interesting.